As a new driver, it seems fair enough that Des rocks up to The Garage a couple of times this year. 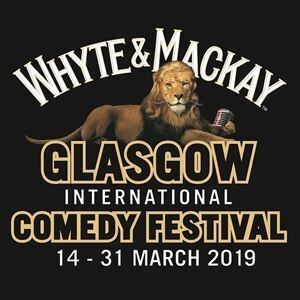 He’ll appear at the famous Glasgow venue performing his solo comedy show Broken, as part of the Glasgow International Comedy Festival 2019. Catch Des at The Garage on Friday 29th March and Saturday 30th March 2019. Tickets available here.